Happy new year! 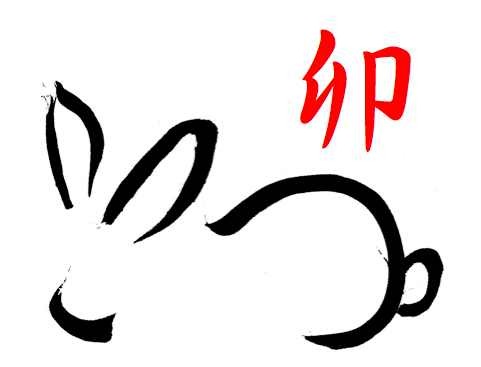 2011 is a year of the rabbit. Does your company have international teams working with Japanese people? Possibly some German employees travel to Japan for long periods? Or do you have Japanese customers or business partners? Let us know what we can do for you! And since you are here, why not learn you first words in Japanese on this site?